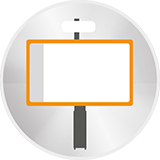 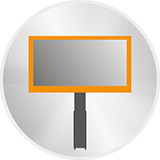 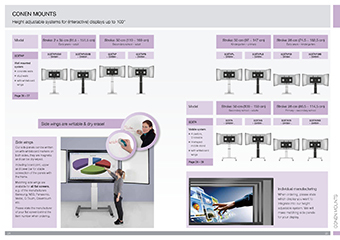 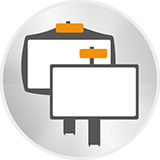 The SCETAPLB is designed for flat panel displays up to 100”. 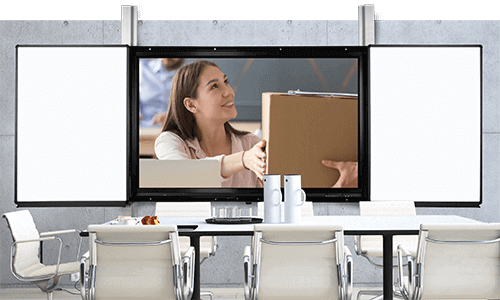 The units feature a sturdy display mount with integrated cable management and "pull & release" locking brackets for quick and easy mounting of the display. 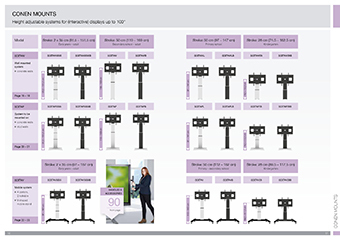 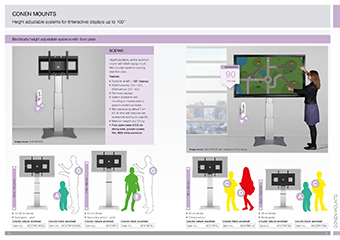 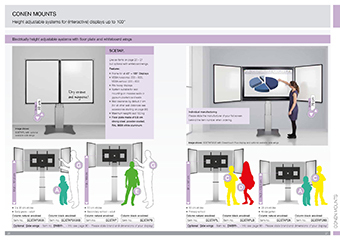 The SCETAPLB display stand comes with a column that offers 50 cm of vertical travel.